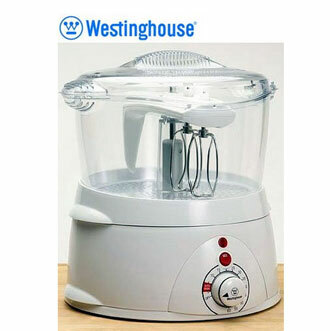 Dash Masha 2X: lets you prepare mashed potatoes, purees, and everything in between faster. It has dishwasher safe parts. Breville BSB380XL the Multi Mash: this handy tool has 15 speed settings and an adjustable mashing leg. It has rustic, smooth, and creamy modes. 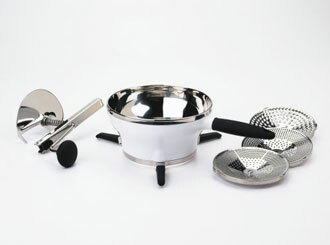 Gypsy’s Potato Ricer & Masher: this stainless steel tool comes with 3 discs for a variety of dishes. Just bring boiled potatoes and vegetables and use this tool to squash them into delicious treats. 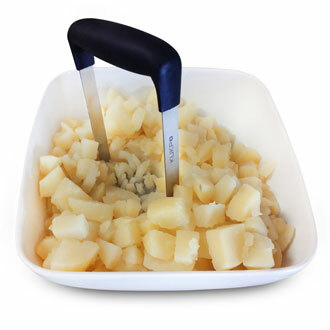 Norpro Potato Ricer: a commercial quality device for making fluffy mashed potatoes, apple sauce, and everything in between. 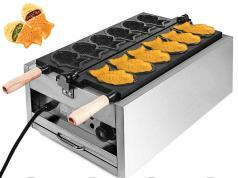 Steam & Mash: steams potatoes, vegetables, and other foods and holds up to 3 lbs in its food tray. 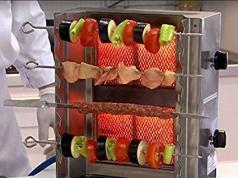 It has a 60-minute timer. 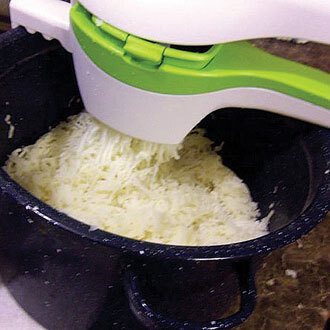 RSVP Potato Ricer: another simple tool for preparing mashed potatoes. Just bring your boiled potato, and squeeze it using the handles. You get 2 interchangeable plates. OXO Good Grips Food Mill: comes with a stainless steel bowl and 3 grinding discs for fine, medium, and coarse textures. 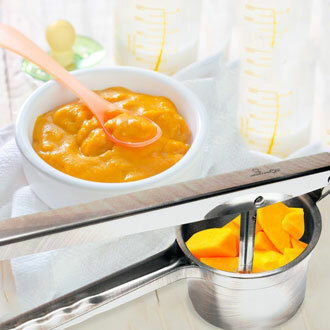 Use it to create soups, creamy sauces, mashed potatoes, and baby food. 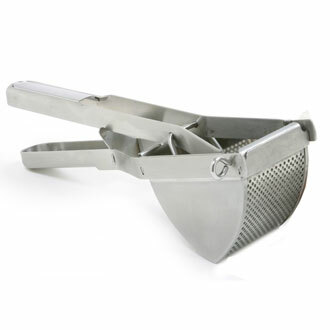 KUKPO Stainless Steel Potato Masher: if you are looking for a simple tool to get the job done, this is it. 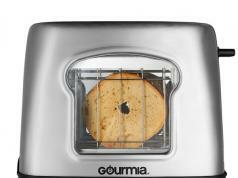 It has an ergonomic horizontal handle to apply pressure. No electricity is required. 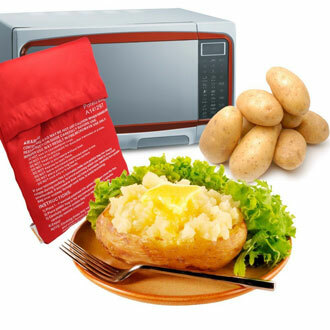 JL Future Microwave Bag Cooker: holds up to 4 large potatoes, allowing you to cook them in your microwave oven fast. HocuSpoon Spice Spoon: once your mashed potatoes are ready, you may want to decorate them. This tool lets you use sugar, paprika, nutmeg, and cinnamon to decorate your food. Have you found better potato mashers and preparation tools? Please share them here.